Schall's is Family Owned and Operated! Schall's Carpet (formally Andrew's Rugs) has been professionally serving customers in the Pasadena, Florida area since 1946. 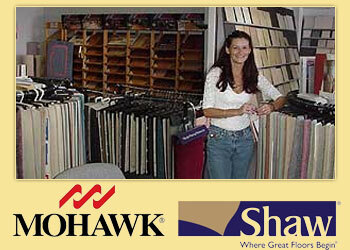 We have tens of thousands of carpet, tile, and wood samples to choose from. Our customers come from Gulfport, South Pasadena, St. Pete Beach, Treasure Island, St. Petersburg, and the Tampa Bay Florida area. We offer great pricing and complete financing. Visit Schall's Carpet today!